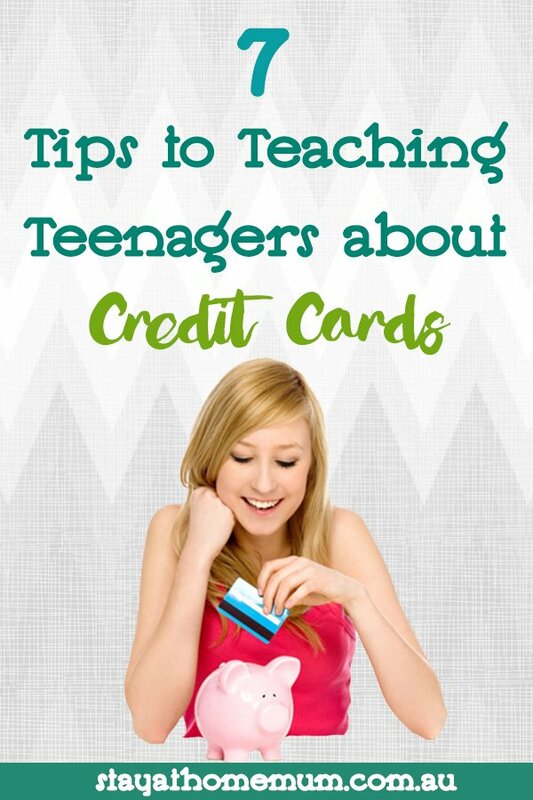 7 Tips to Teaching Teenagers about Credit CardsStart them young! Arrrrrr I have enough trouble and I am classed as an adult. The fantastic plastic is here to stay, so we might as well try and teach the younger generation how to use them. There’s no denying credit cards make everyone’s life easier, including teenagers. You can use them everywhere from the cinemas to ebay, from the video game store to concerttickets.com.au. However, if you are not responsible with your credit card, there is a chance you will be paying more interest than you ever need to. This especially goes for teenagers who often don’t have a high enough income to support their free-spending habits. To the average Australian teenager, a credit card equals free money. We know this isn’t the case but unfortunately, when teenagers realise this, it is often too late. 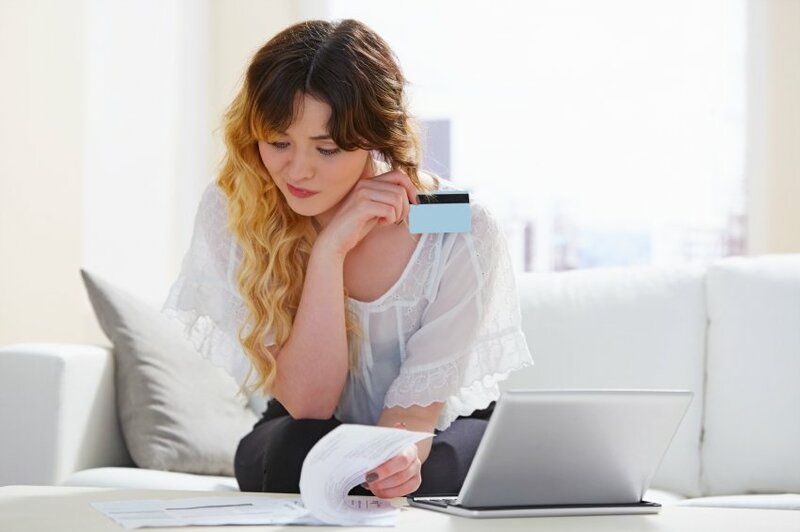 Having a credit card for emergencies only is often a good idea but many teenagers do not have the responsibility to only use their credit card for emergencies. There are some things you can do to teach your teens about credit card management before they are in over their heads. 1. Give them a credit card. This sounds contradictory but it’s not. The best way to learn is through experience. Let them experience a credit card first hand, when they are still teenagers and living at home. 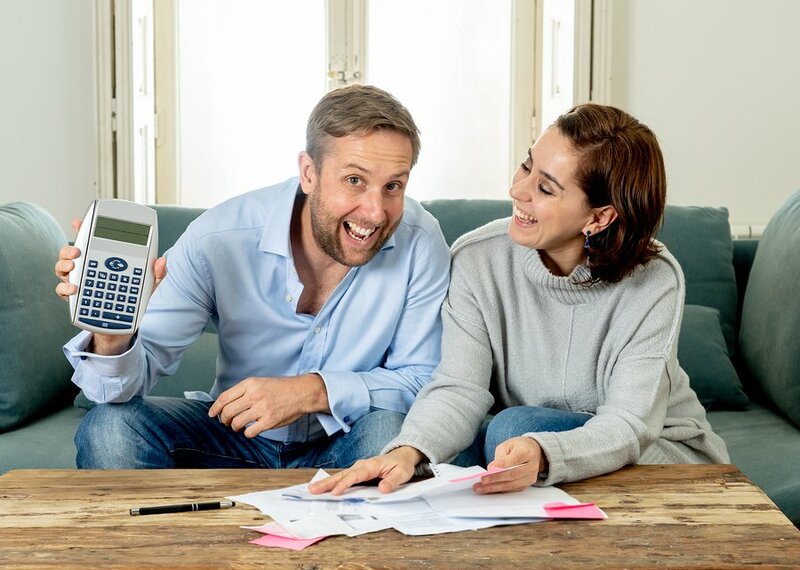 This will teach them how to spend responsibly earlier so they understand the demands of a credit card when they are out on their own, at college or at their first full-time job. 2. Start with a low-limit credit card. However, don’t hand over your platinum card just yet. Instead, start them off with a low-limit credit card. 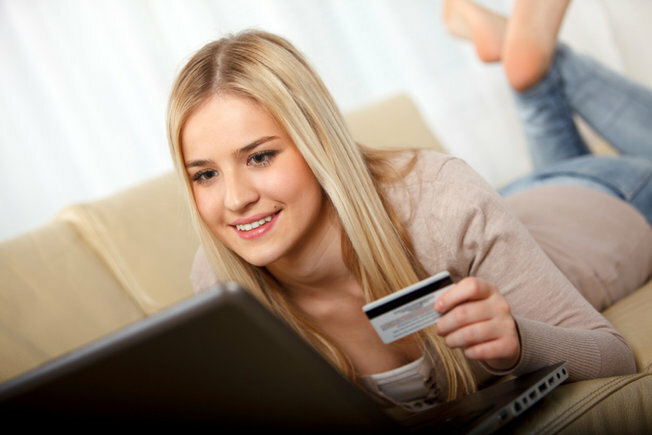 Low-limit credit cards are catered to teenagers as young as 15. While parents are the co-signers, your teenager is in charge of the card and the payments. However, the credit card limits are much lower ($300-$1000) so they cannot get too far in debt. 3. Let them learn through first-hand experience and work off their debt. Teenagers, like all of us, learn better with first-hand experience. Let them see for themselves and learn through their experiences, both good and bad. If they do get into some trouble, don’t completely bail them out. Let them work off their debt. Sooner or later, they are going to have to understand the benefit of hard work. Why not start them off now?